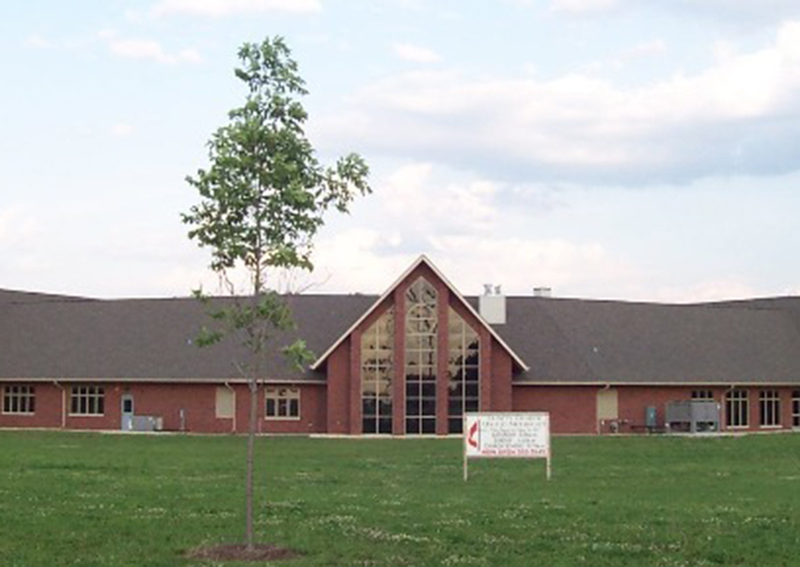 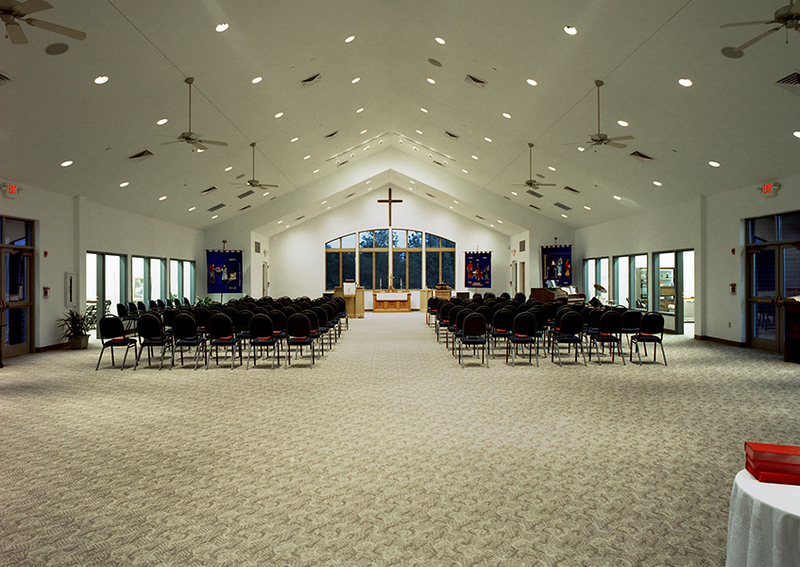 This church was a ground-up build for Schramm Construction in the early 2000’s. 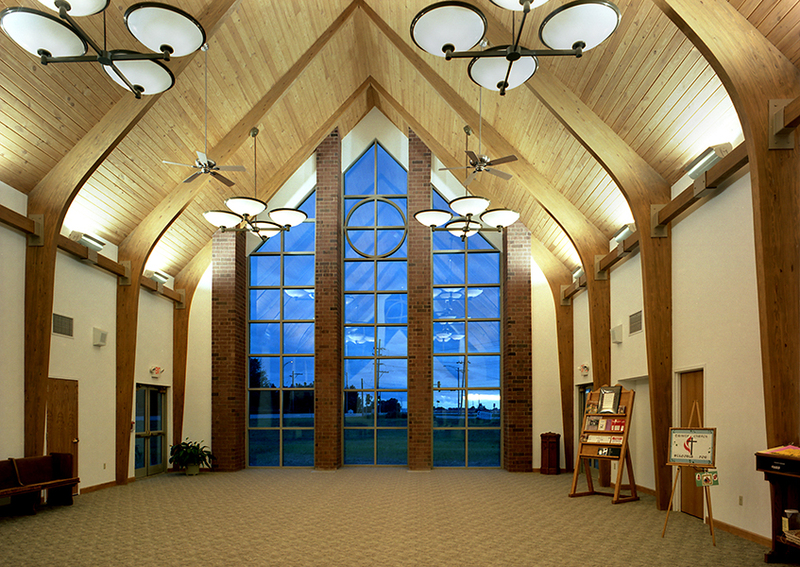 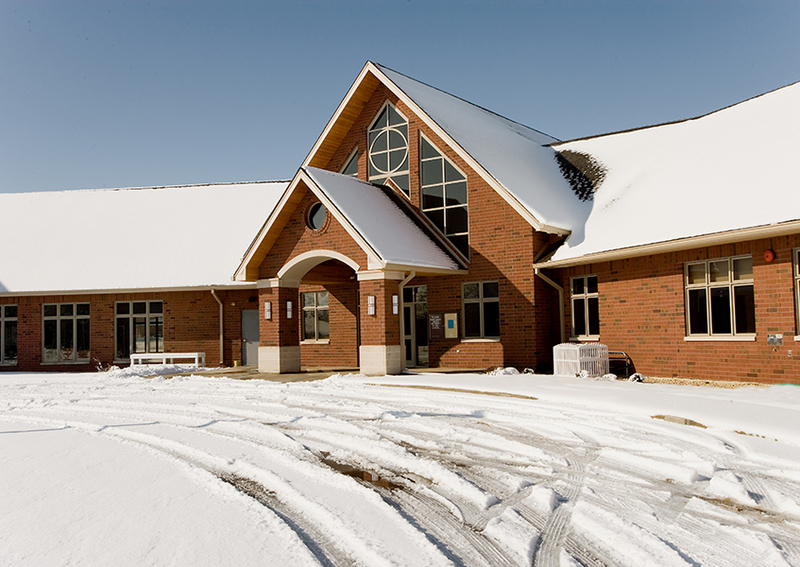 The facility features a large narthex, a library, classroom unity for the church and preschool, and administrative offices. 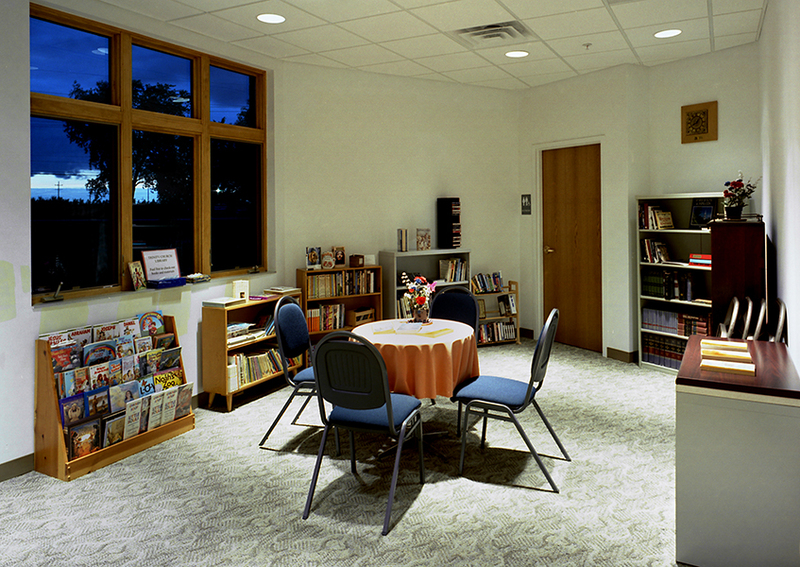 Buchar, Mitchell, Bajt Architects Inc.